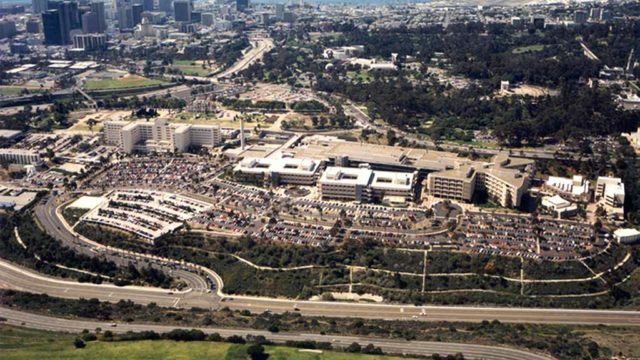 The Navy is working to determine what caused the death of an active-duty sailor found in a barracks attached to the Naval Medical Center San Diego. The sailor was found dead around 9:30 a.m. Monday, Naval Criminal Investigative Service spokesman Ed Buice said. The cause of death is being investigated by the NCIS, and the sailor’s identity was withheld to allow time to notify next-of-kin. The NCIS investigate all non-combat deaths, Buice said.